Laptop & Computer Services Archives - Rosarito Industries Corp.
New Call Center Company! Done Supply & Set up of Desktop! WE SUPPLY Brand New Assembled / Branded Desktop, Laptop & All-in-One Computer! 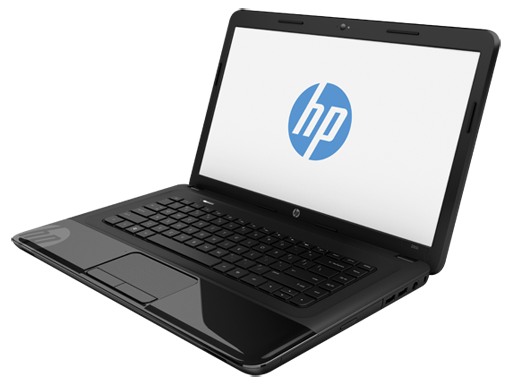 – APPLE, DELL, LENOVO, HP, ASUS, ACER & MICROSOFT! Set up & Installation of Desktops in Create Learning Path Paranaque! 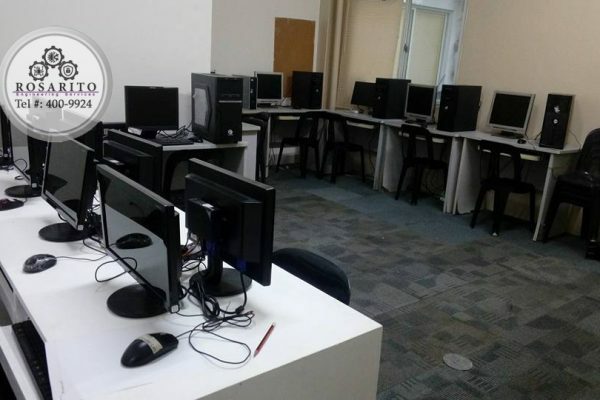 Set up, Wiring, Cabling, Networking & Web Filtering of Desktops in the Computer Laboratory of Create Learning Path Paranaque! 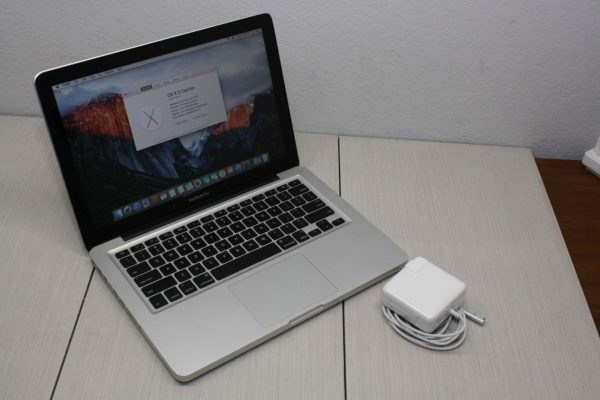 Macbook Pro A1278 Intel core i7. It came from other computer repair shop that wasn’t repaired succesfully. Having Problems with your Laptop, Computers, Smartphones & Netbook? We can help you. *When signal of RTC 3. 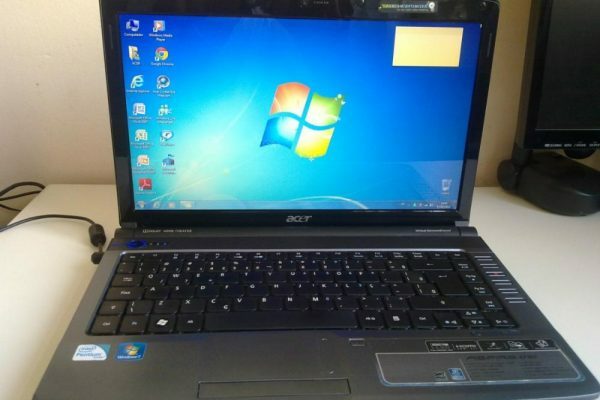 Having Problems with your Laptop, Computers, Smartphones & Netbook? 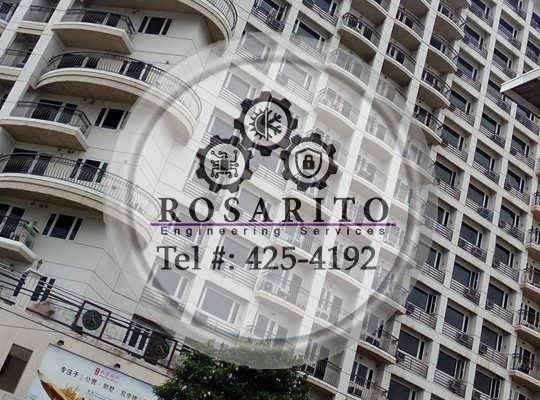 Rosarito Engineering have been in the business of Electronic Gadgets repair for almost 8 years. One of the owner of RES, Kingjerr V.
We do HOME SERVICE REPAIR for Desktop Computers & Laptop!